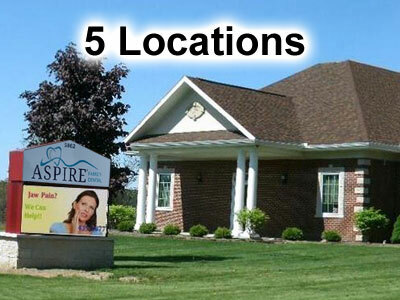 We at Aspire Family Dental are proud to share with you why we believe we have the most unique High Tech Dental Offices in Western New York. You are invited to see why so many people trust the way we provide aesthetic dental care for the entire family. As our name suggests, we Aspire to be the best at everything we do. 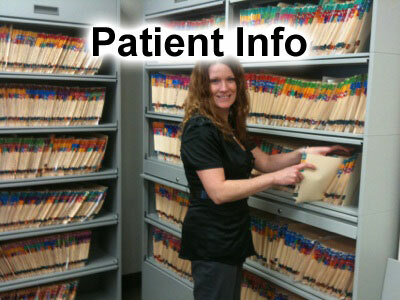 Our philosophy is to provide the best, most comprehensive care, in the comfort of a modern office. Making your smile shine is our goal! 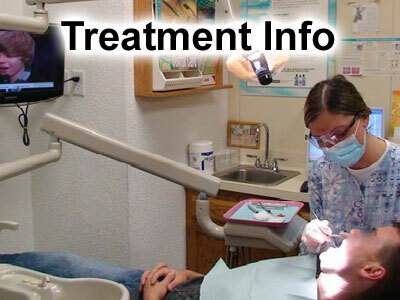 At Aspire Family Dental, we only use the best in aesthetic dental materials. We even try to spoil our patients with their own personalized TV’s in each room, free wireless internet, and large screen patient computers.